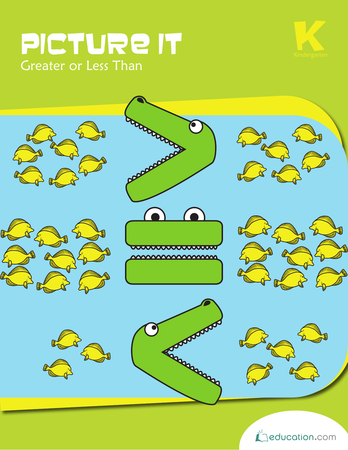 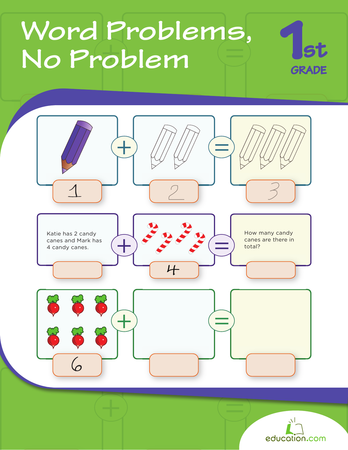 Get a great introduction to word problems with this round up of practice pages. 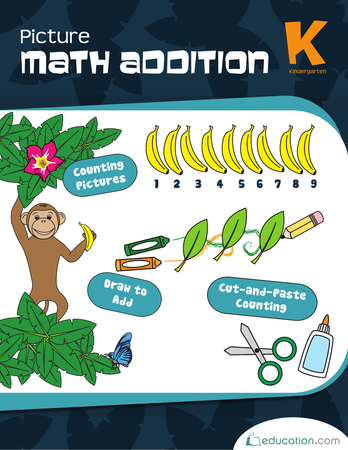 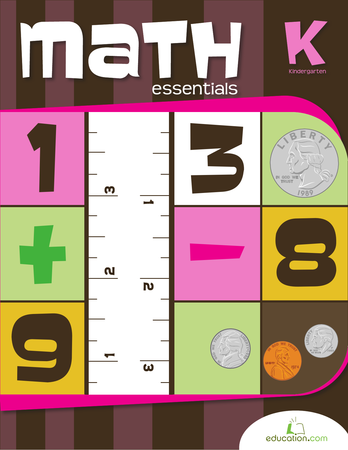 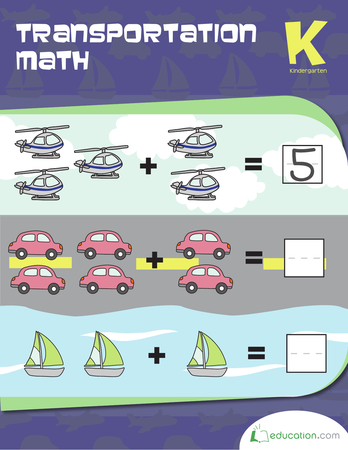 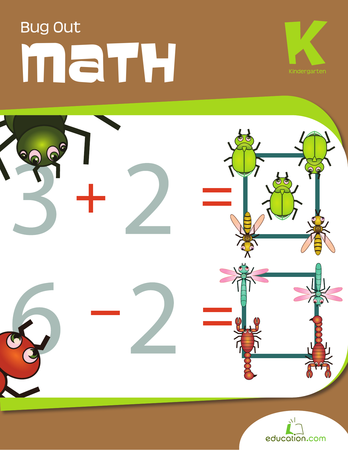 Kids will review addition and subtraction from a different approach, and learn how math can apply to the real world. 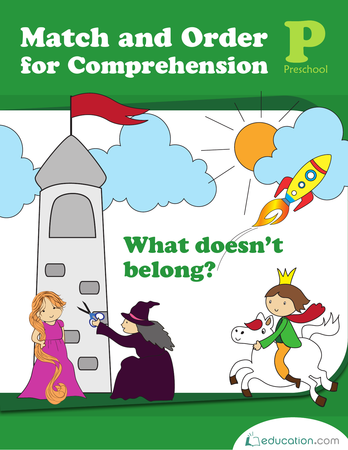 Become a master of analysis! 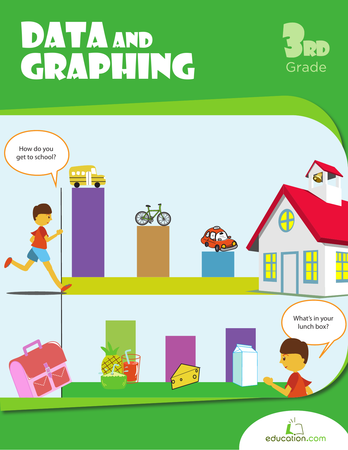 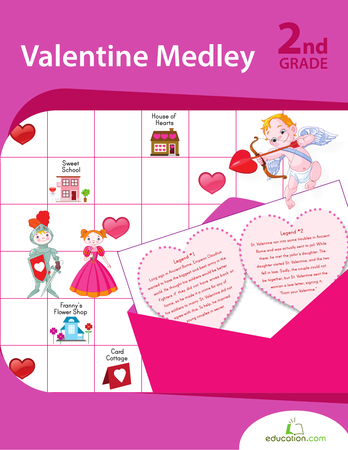 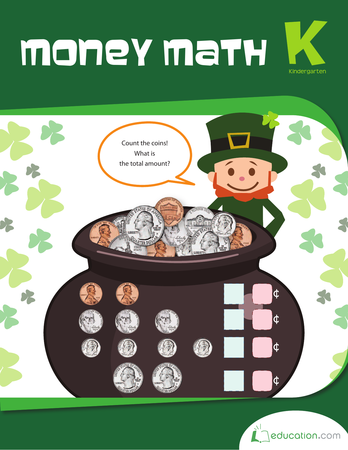 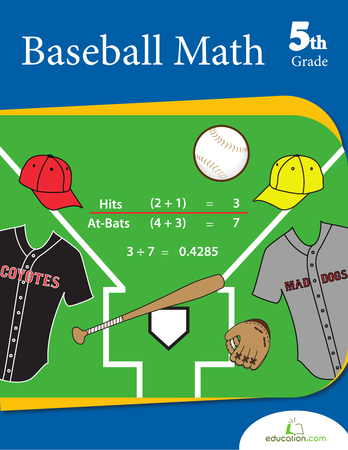 In this series, kids practice collecting, creating and plotting data on graphs. 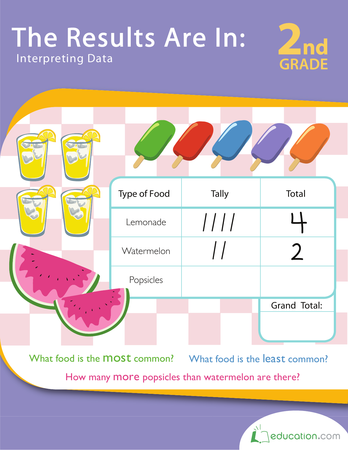 Then they'll practice reading graphs, making predictions, and comparing data. 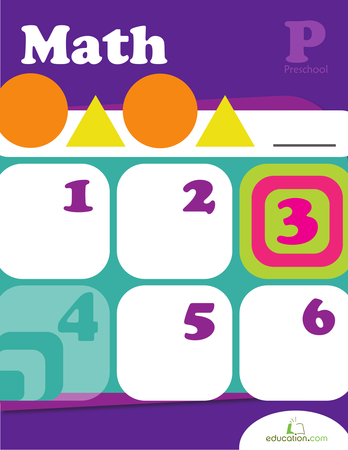 Math isn't just adding and subtracting—it's about making sense of numbers and information. 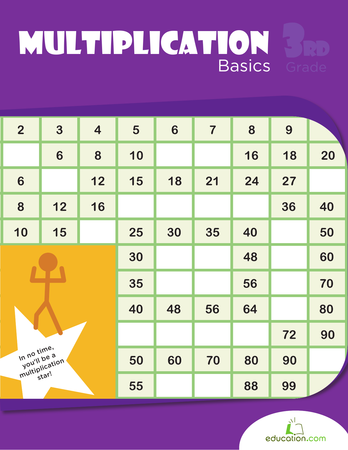 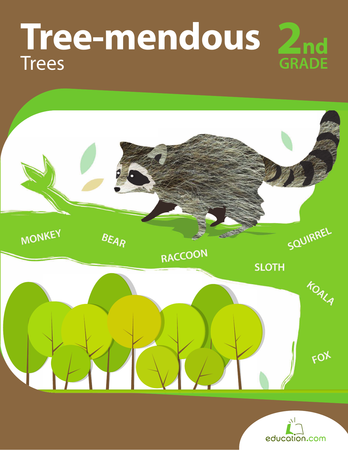 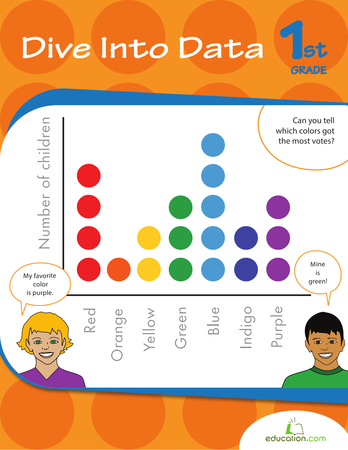 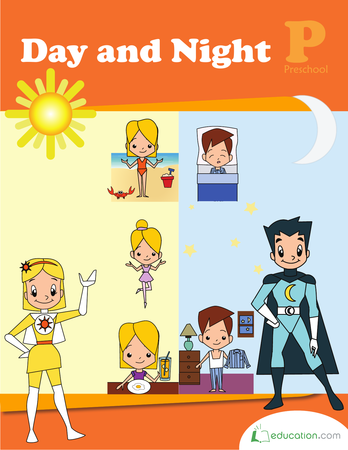 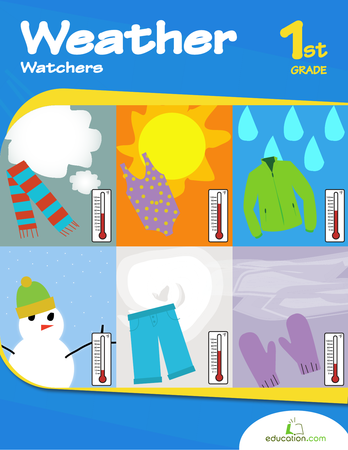 Practice with calendars and different types of graphs to help your child dive into data! 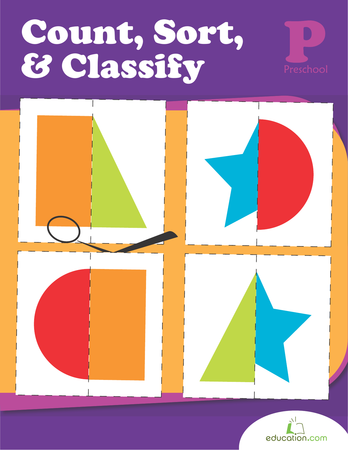 Preschool children begin to develop the skill of sorting items. 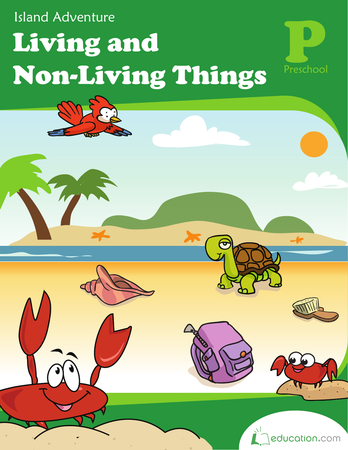 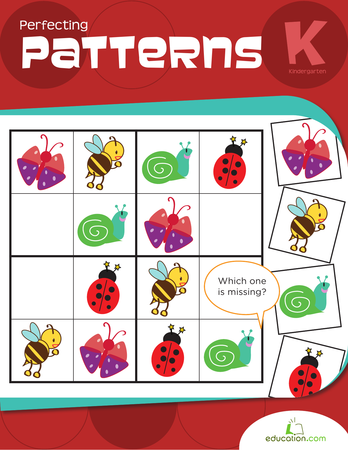 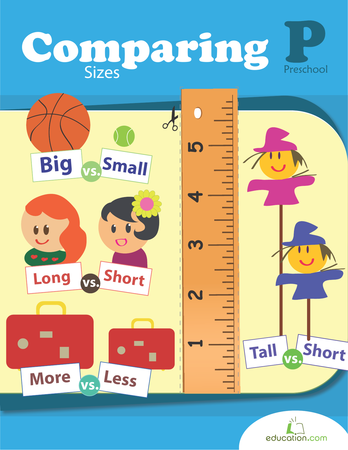 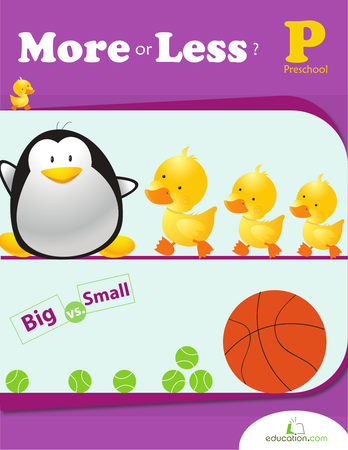 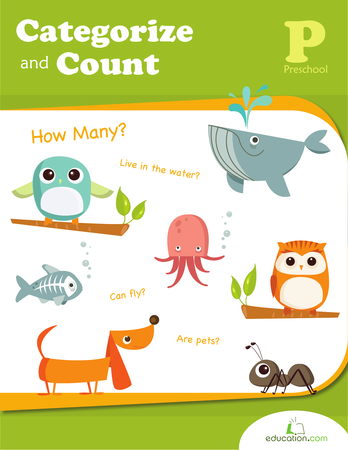 These worksheets will help children practice classifying objects by looking for differences, categorizing by size or shapes.